From the Database Explorer, select the data source you want to use. Drag and drop the name of the database table you want to use onto your form. This displays a BdpConnection icon and a BdpDataAdapter icon in the Component Tray. Click the Configure Data Adapter... designer verb in the Designer Verb area beneath the Object Inspector. This displays the Data Adapter Configuration dialog. Modify the pre-filled SQL statement if you like. Note: Do not create a DataSet by selecting the DataSet tab in the Configure Data Adapter... dialog. That tab applies only to standard DataSets. 7. Click the Generate Typed Dataset... designer verb in the Designer Verb area beneath the Object Inspector. 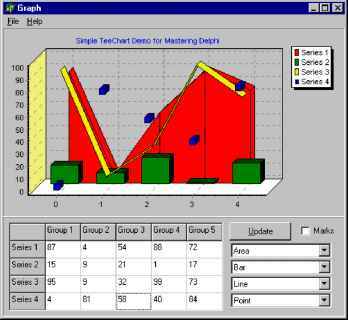 This displays the Generate Dataset dialog. Select the database table you want to use. This creates an instance of the typed DataSet and displays an icon <DataSet Name>1 in the Component Tray. For example, if your DataSet is DataSet1, the new instance will be named dataSet11. 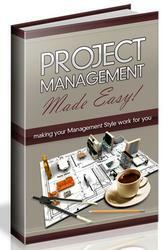 You will also see that an XML .xsd file and a new program file appear in the Project Manager under your project.